HGV CLASS 1/2 DRIVERS REQUIRED – DEWSBURY 16! 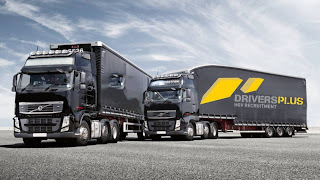 HGV Class 1/2 Drivers – Dewsbury 16 – Apply Today! Drivers Plus are looking for HGV Class 1/2 drivers for work in Dewsbury West Yorkshire working with one of Yorkshire’s leading haulage and logistics company.